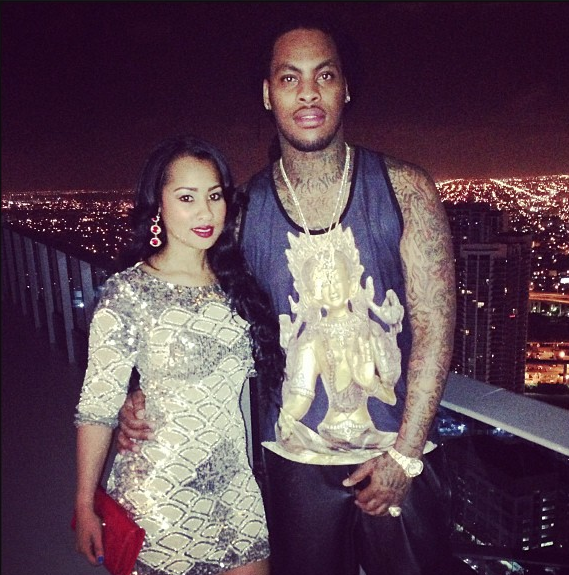 Will Waka Flocka & Fiance' Tiffany Ruin Relationship If They Joins "Love & Hip Hop Atlanta"? Okay, today I was listening to WKYS Deja Perez gossip news and heard Waka Flocka will join Love & Hip Hop Atlanta. My thought is that most of these celebrities relationships are not working out after joining these reality shows. I mean is it really worth it? Look at Game & his fiance' Tiffany Cambridge, prime example the show is called "Marrying The Game" and now they are short of that. I mean yes problems occur, but it seems like a soon as the camera lights hit it was over another example is Evelyn Lozada and Chad 'Ocho Cinco' Johnson, if it wasn't for the cameras do you think they would have worked things out despite the violent act that occurred weeks after they got married? Anyway, I had to search and see if this rumor was floating around on my favorite gossip blogs and low and behold there it was...Check out the full story over at Hip Hop Gossip Site and tell us what you think.